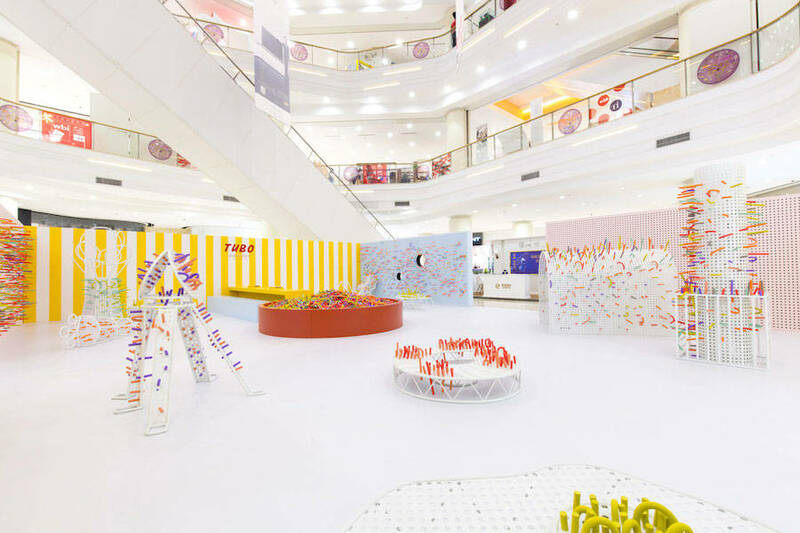 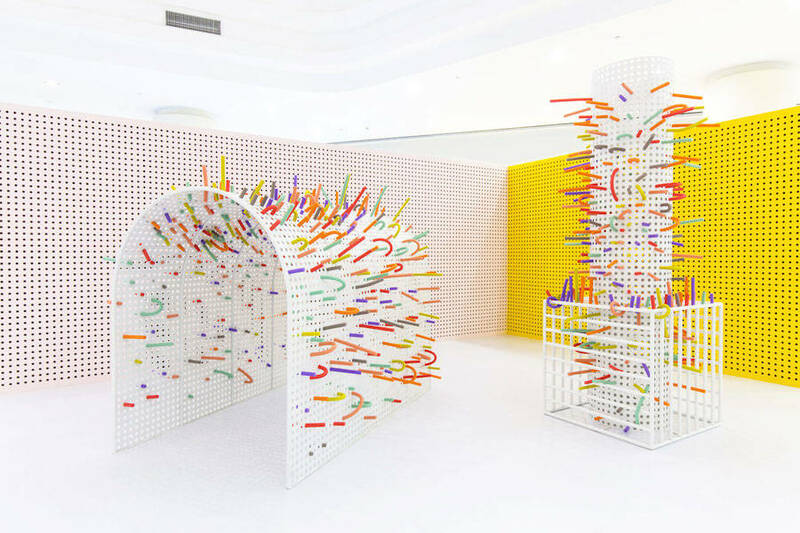 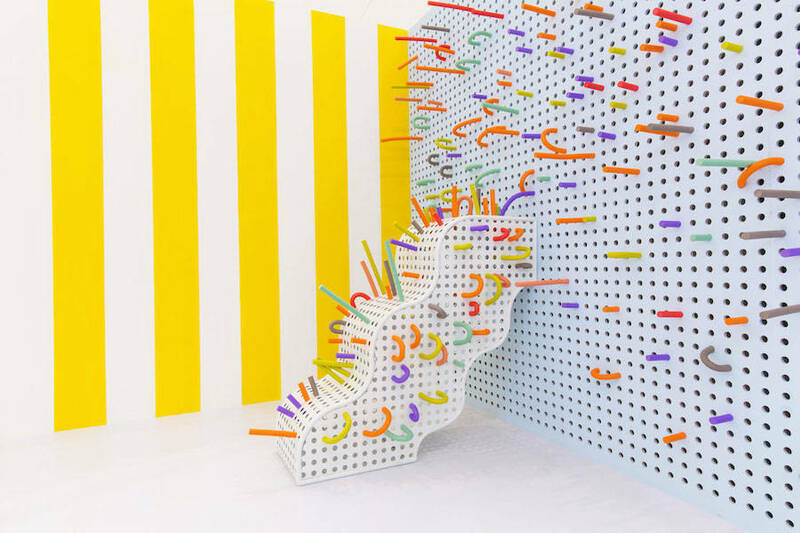 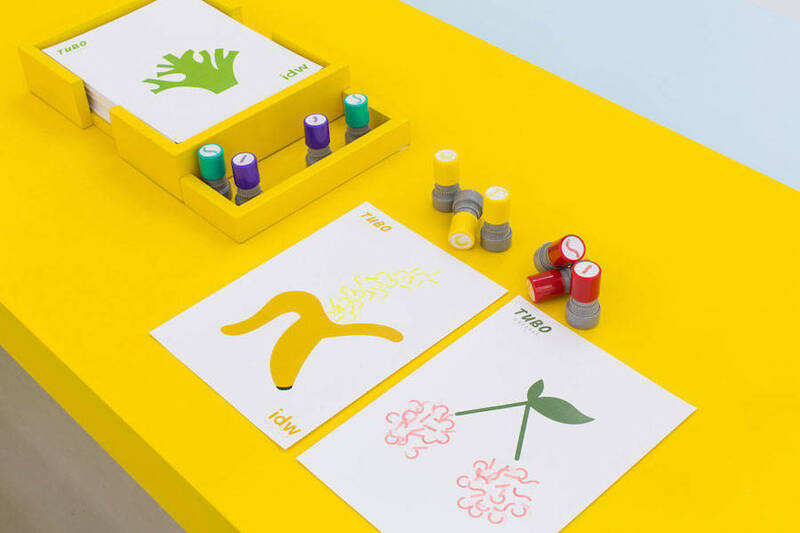 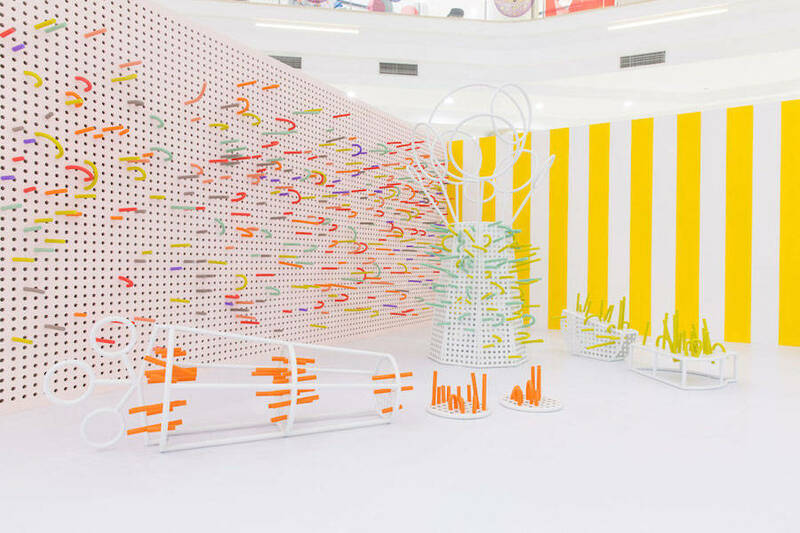 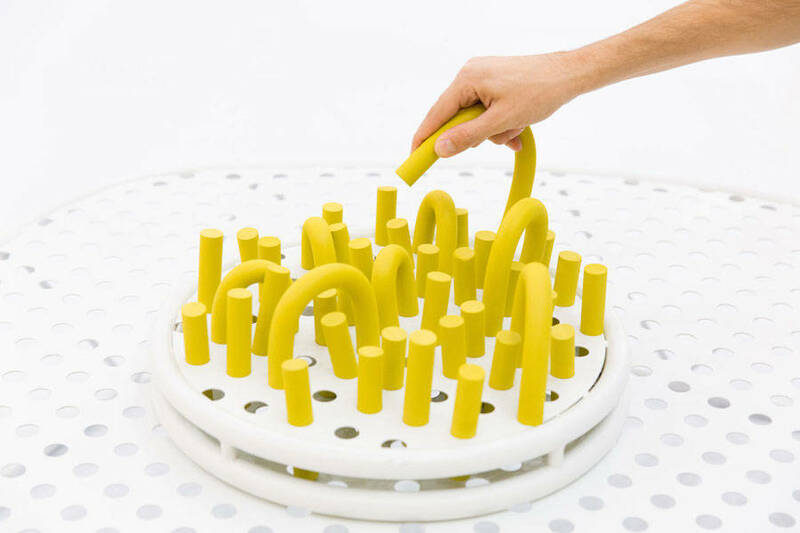 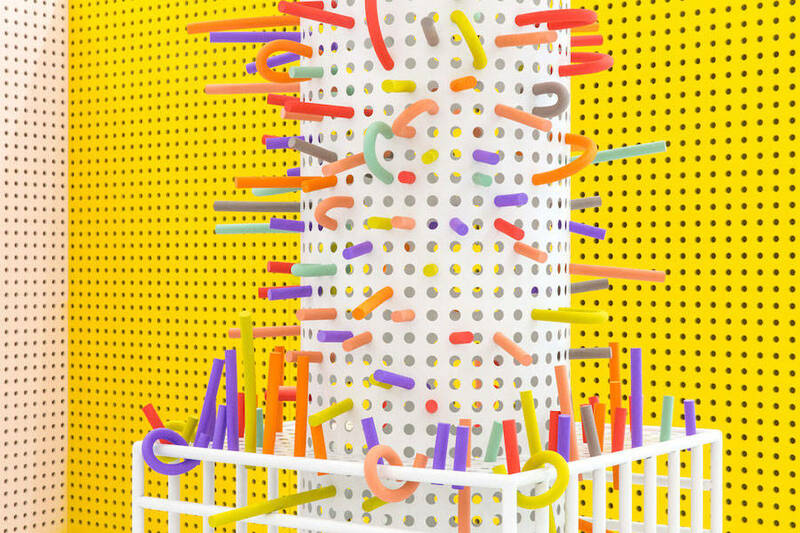 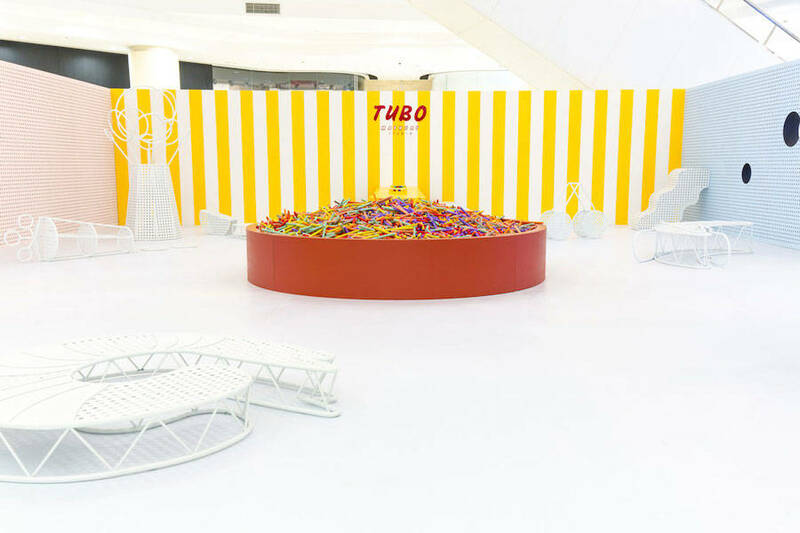 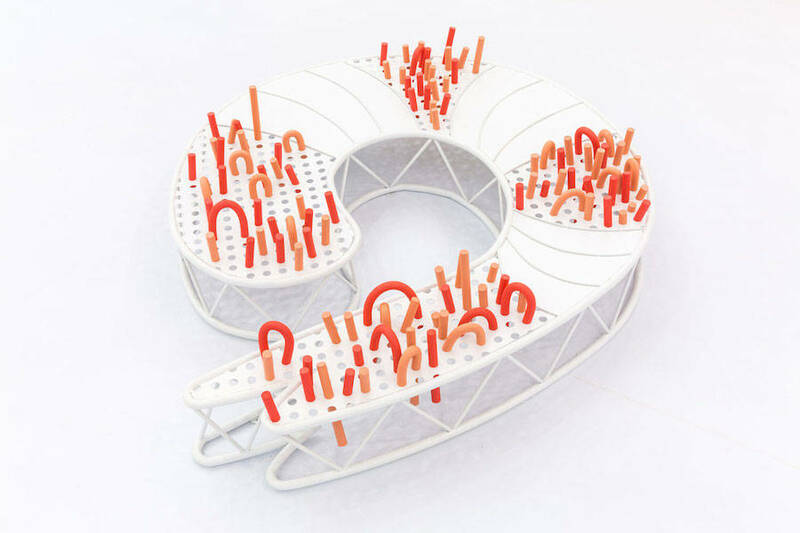 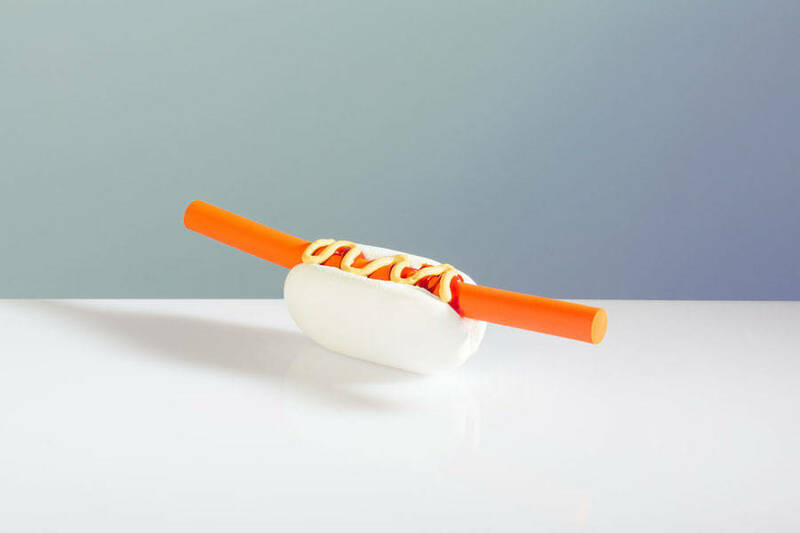 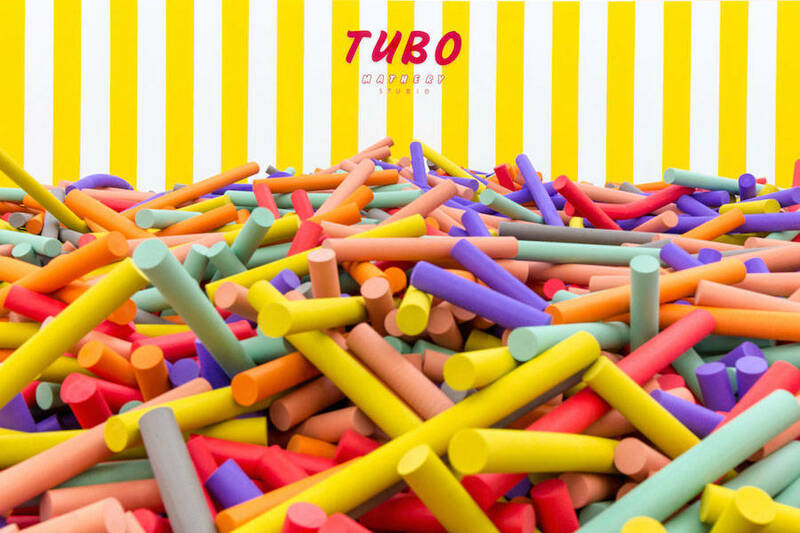 Tubo Kids is an exhibition imagined by Italian studio Mathery (whose we already have talked about previously) being part of the Hangzhou International Design Week. 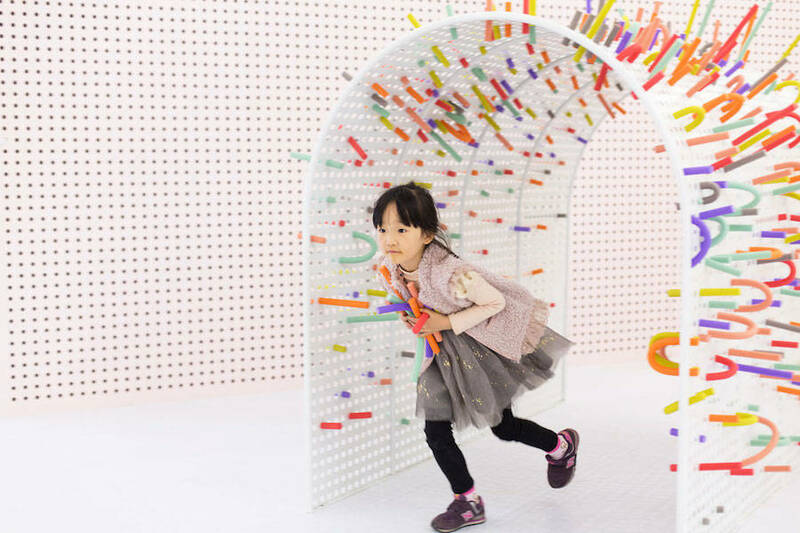 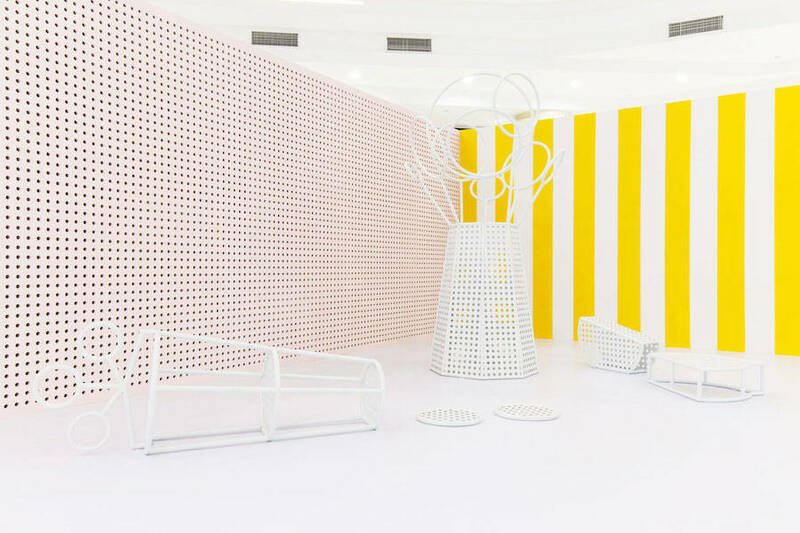 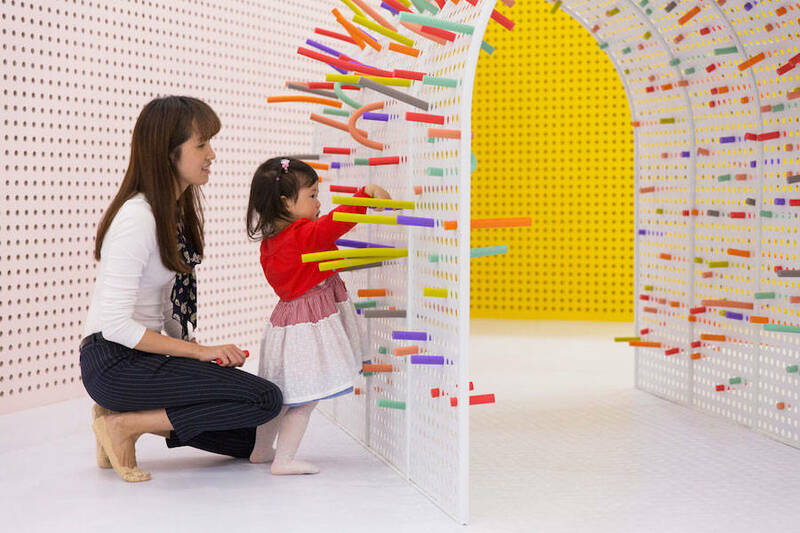 Inside the Chinese shopping mall IN77, studio designed an interactive space for kids. 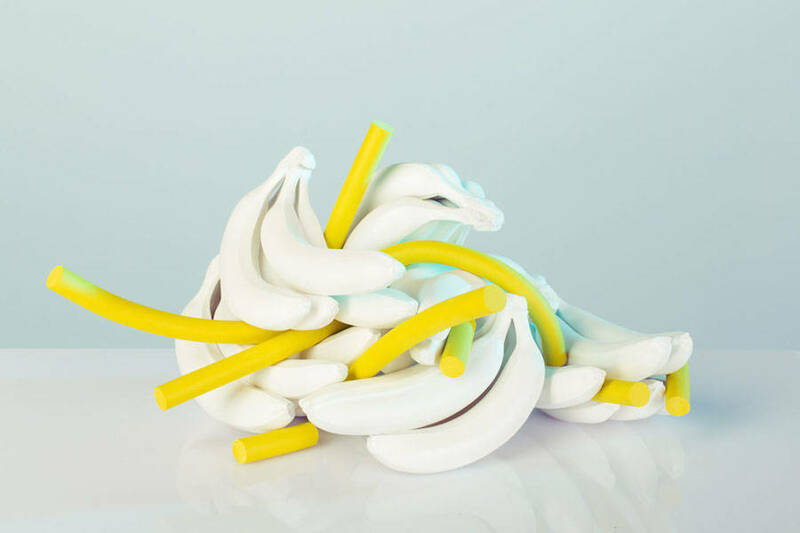 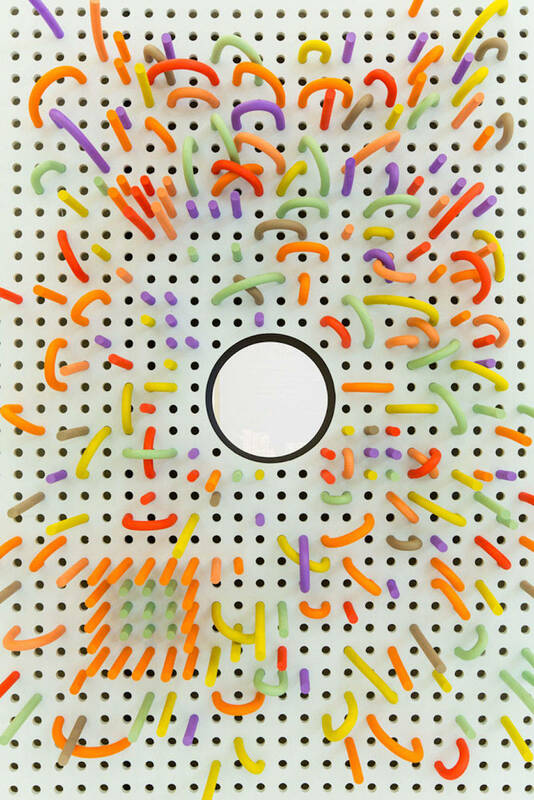 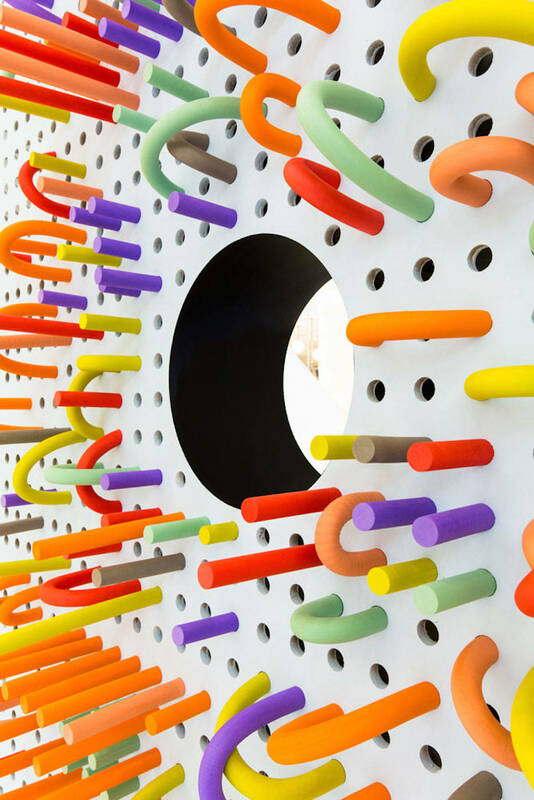 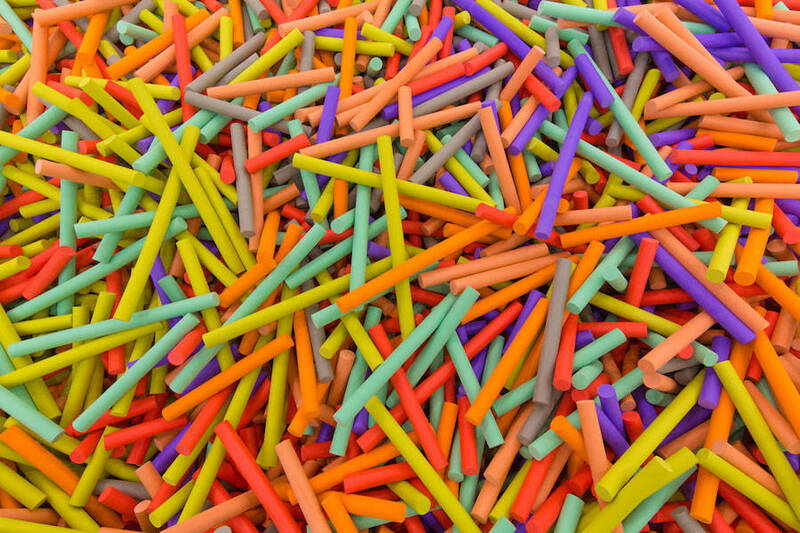 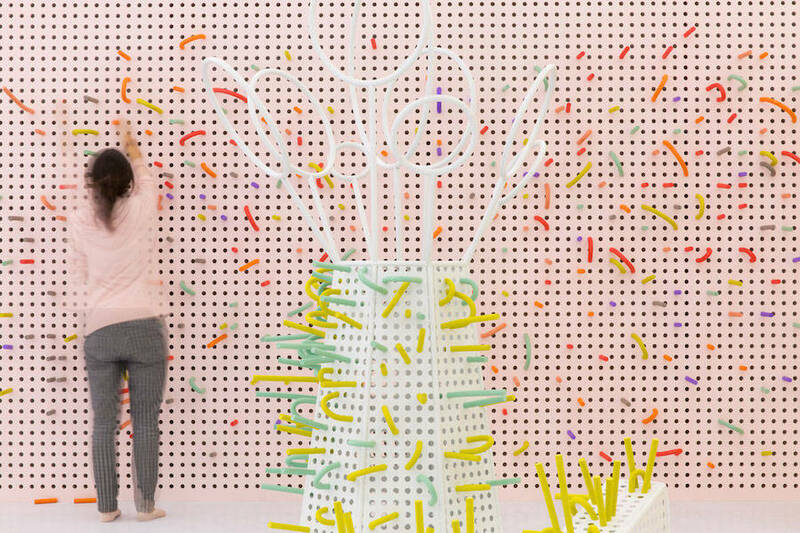 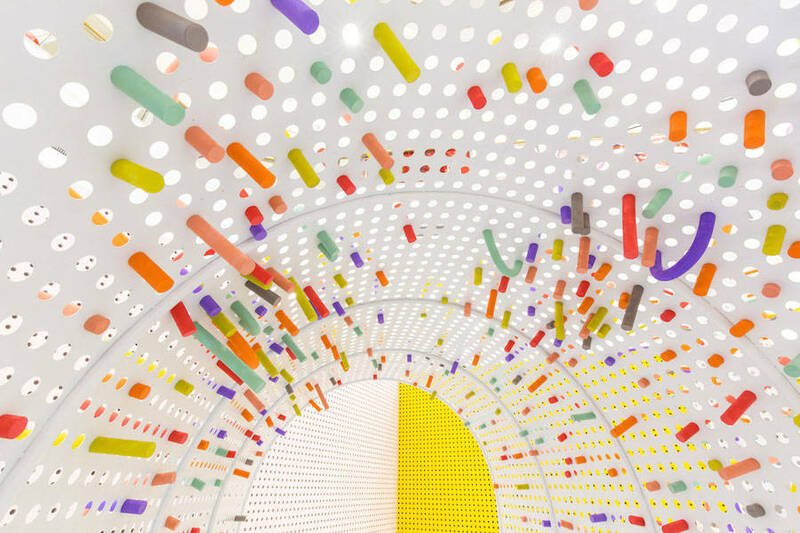 The goal was to play on 2D/3D perceptions and coloring, and build a fruit landscapes from 16 big perforated white structures that we had to fill with colorful foam tubes.